We are a Lead Certified Contractor. What does it mean when a remodeling contractor says they are “lead certified”? It means the contractor has taken the required education, passed the State of Washington or Oregon test and received their certificate that legally allows them to remove lead based paint (windows, doors, surfaces, etc) from a home. 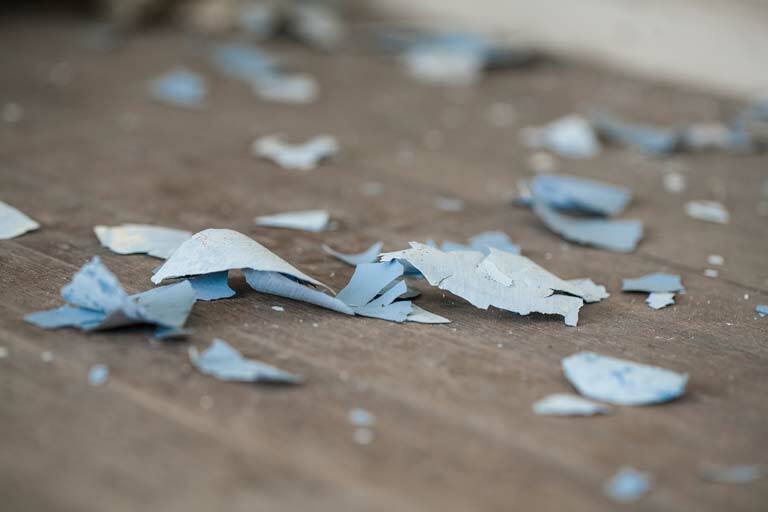 Every home built before 1978 is assumed to have lead based paint somewhere in the home. As a certified contractor in Washington state we take all the necessary steps to protect your family from potential exposure. If you plan on remodeling it is imperative you ask for and hire a contractor that has this certification (even the handyman). Lead safe practices must be followed in all homes unless there is third party proof there in no lead paint. There is no ‘opt-out’ clause available in Washington. This means it is mandatory that we follow lead safe practices and keep proper paperwork. Designers Northwest, Inc is a lead certified company. These lead safe practices do add an expense to a remodeling project-how much depends on the scope of the project. There are 2 legitimate ways a contractor can avoid these expenses. The first is to prove the home was built after 1978. The second is a test available that can prove there is no lead in a pre-1978 home. Not having lead paint or stain in the home can release your contractor from following the lead safe practices. Contact Us today if you have any questions or concerns about lead in your home. We help make your home into your dream home.